The proportion of women in the academic ranks is declining as those ranks are increasing. It is against that background that the Elinor Ostrom Fund aims to support female scholars in their academic careers. The goal of this fund is to increase the percentage of women at higher ranks of the academic world. It gives out grants for young women to help them finance personnel (such as relief from teaching or unit coordination, or research assistance), a research visit abroad, research expenses or professional mentoring. The fund also contributes to the organization of biannual symposia on relevant topics for all female researchers such as negotiation skills trainings, debate on Science in Transition or work-life balance in Academia, or trainings to enhance the funding power. The name of the Elinor Ostrom Fund expresses respect for the American academic Elinor “Lin” Ostrom (1933–2012), the first and only female Nobel Laureate in Economic Sciences. 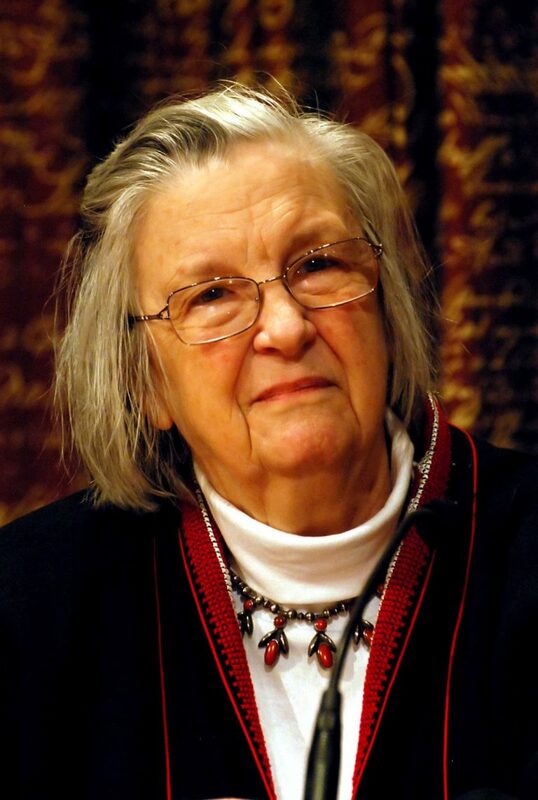 Elinor Ostrom was a political economist whose work was connected with new institutional economics and the revival of the science of political economy. Her research focused on how people deal with ecosystems and how they ensure that their supplies are not exhausted. She found that many communities have developed a successful way to avoid exhausting ecosystems. Requests to the Elinor Ostrom Fund for financial support of initiatives such as those described above can be submitted to the Limburg University Fund/SWOL, to the attention of the Elinor Ostrom Fund. For contact details, see the sidebar. The submitted requests will be evaluated on the extent to which they contribute to the objectives of the Elinor Ostrom Fund. They should contain a project description, timeline and budget. For the time being, this Fund will only focus on initiatives within the UM School of Business and Economics. The establishment of the Elinor Ostrom Fund was made possible by the School of Business and Economics on the basis of an Aspasia grant received from the NWO. Special thanks go to Dr Elisabeth Brüggen, recipient of the grant.